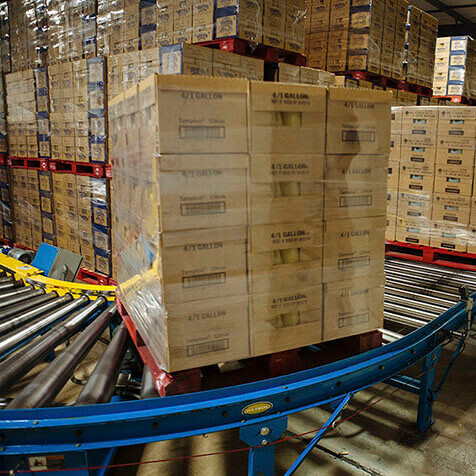 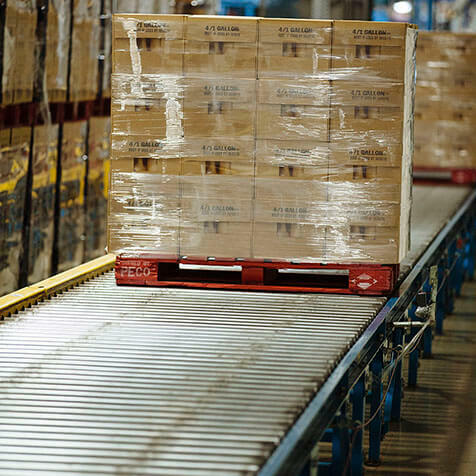 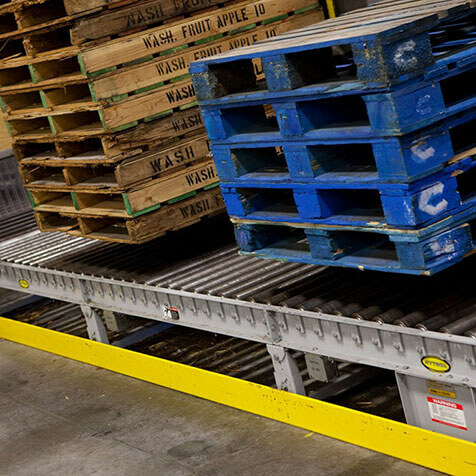 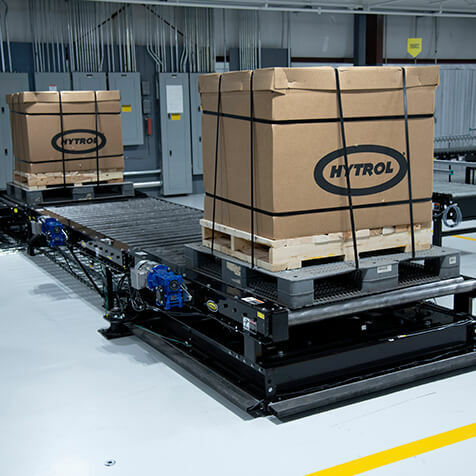 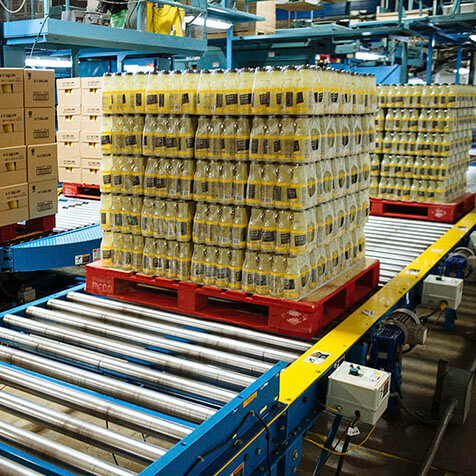 Chain driven live roller conveyors are used to transport pallets and other unit loads. 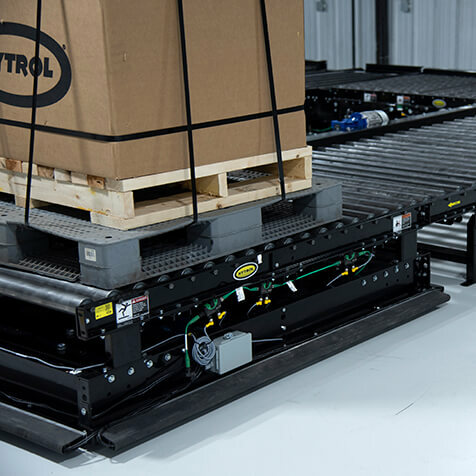 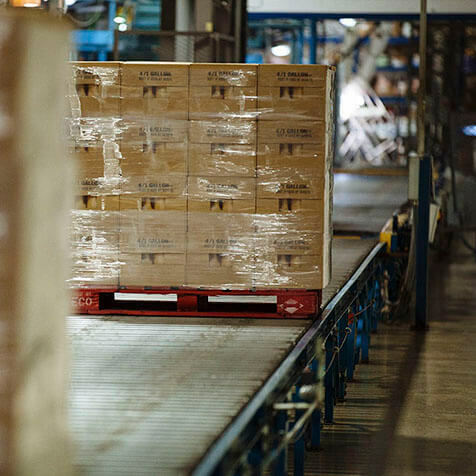 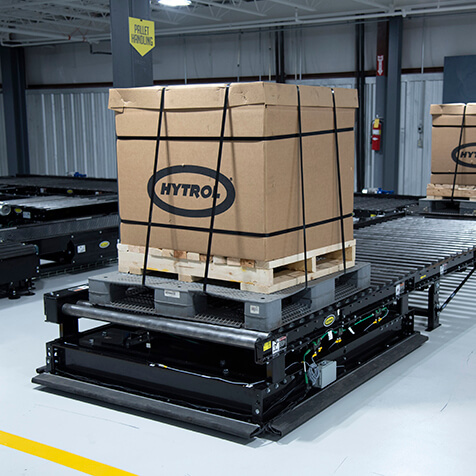 The rollers are driven by a chain and provide the power needed to move pallets. 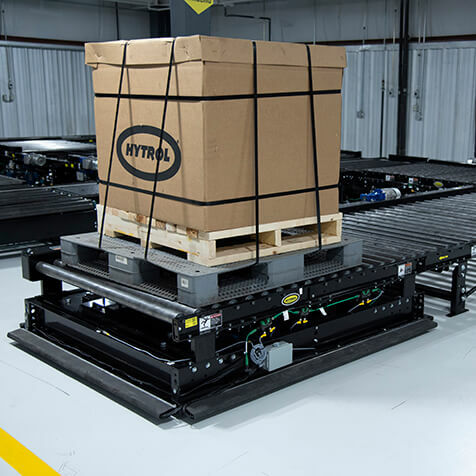 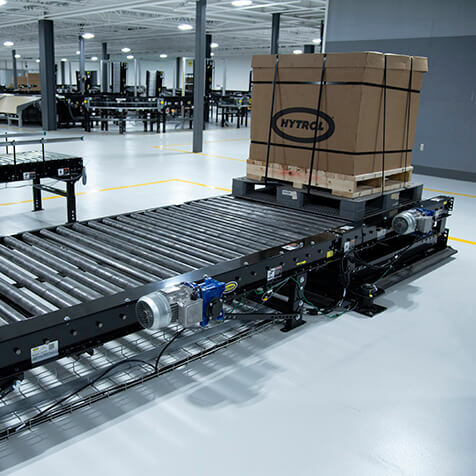 This heavy-duty roller conveyor can be integrated with transfers for angled transfer in a roller conveyor system. 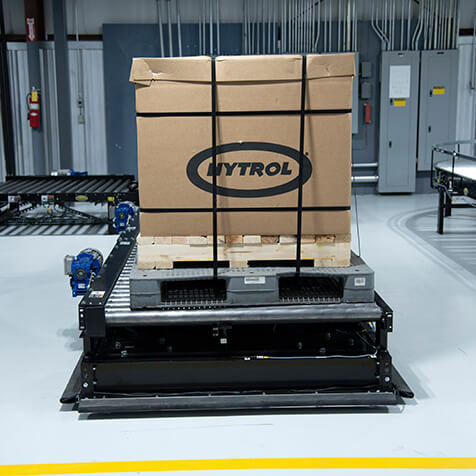 Give us a few details and we'll find the integration partner that's right for your project.